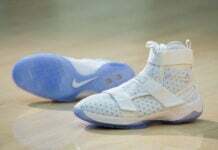 Nike Basketball had a few surprised in-store recently. 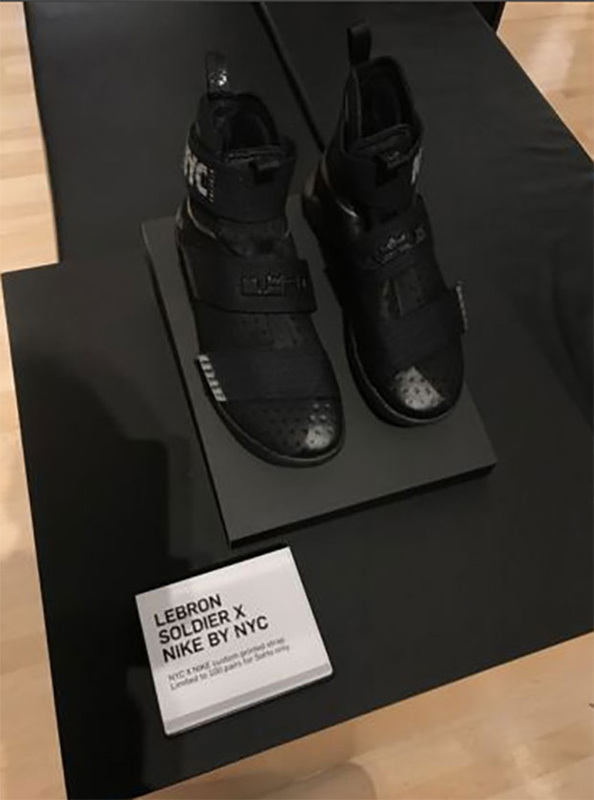 One of those was releasing the Nike LeBron Soldier 10 ‘NYC’ which was limited to 100 pairs. 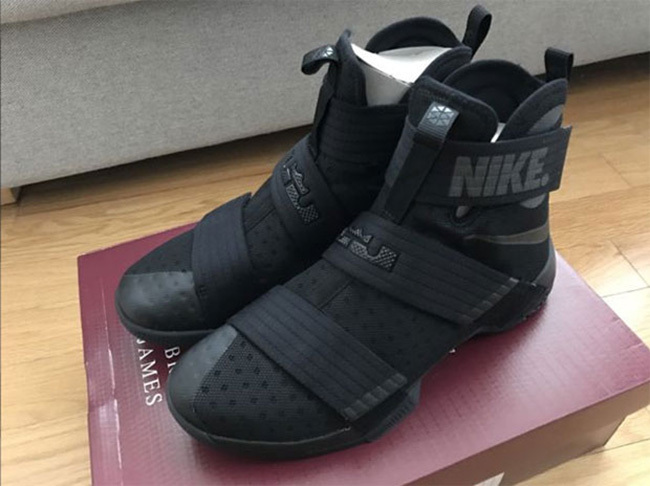 This Nike LeBron Soldier 10 features a Triple Black theme while hits of Anthracite are exposed. 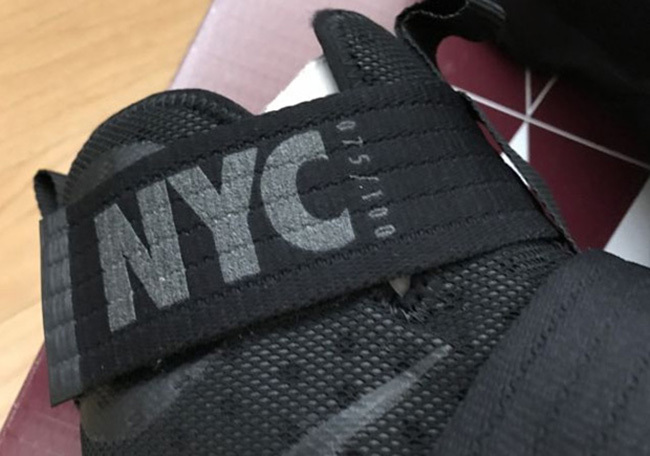 While using mesh across the uppers, what stands out the most is ‘NIKE NYC’ around the ankle collar. 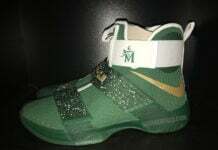 Each pair is numbered up to 100 so you know you’re getting something exclusive. Below you can check out more images of the Nike LeBron Soldier 10 NYC giving you a better look. Select Nike locations in Manhattan received a select amount so it’s worth giving locations a call to see if they still have them. 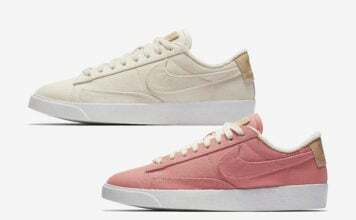 Make sure to visit the comments section with your thoughts on this exclusive release. 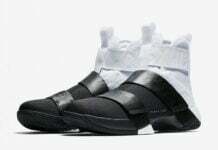 Should Nike launch more regional releases of the LeBron Soldier 10?